We have been stocking up the Model Kit Section – We have a pile of GUNDAM Kits! 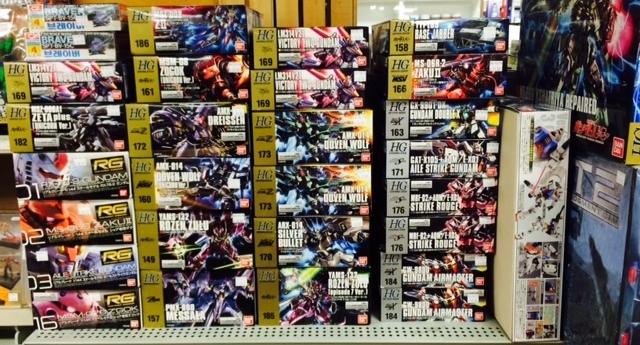 Great selection of Gundam Model Kits now in stock! Chinese themed soldiers. 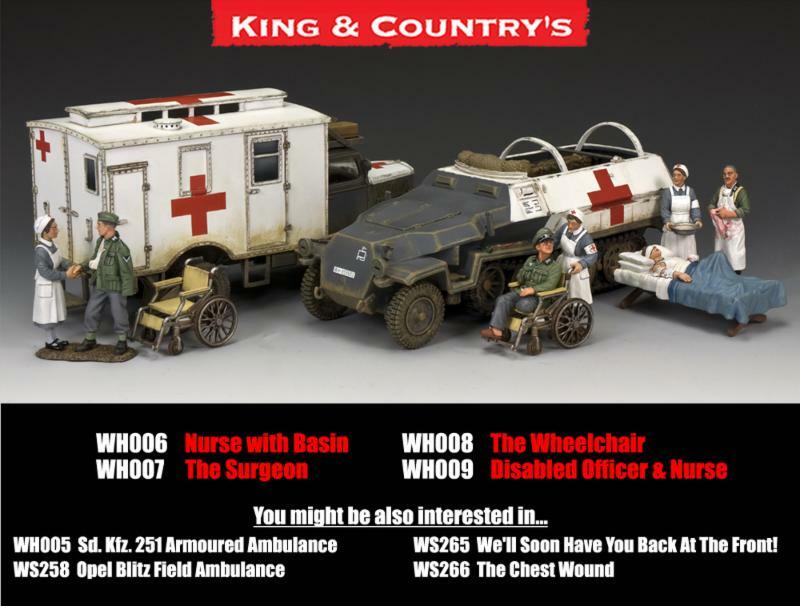 Includes plug in arms for more detail! Due in the end of the month. hours 10AM-6PM (we will not be having any 5AM door buster sales)! 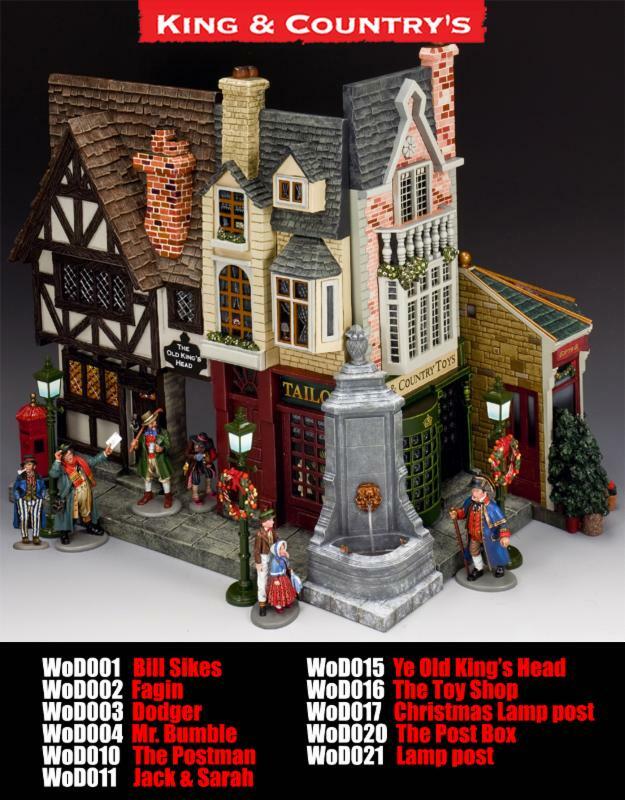 John Jenkins Designs-  December Releases announced, November releases on the way. 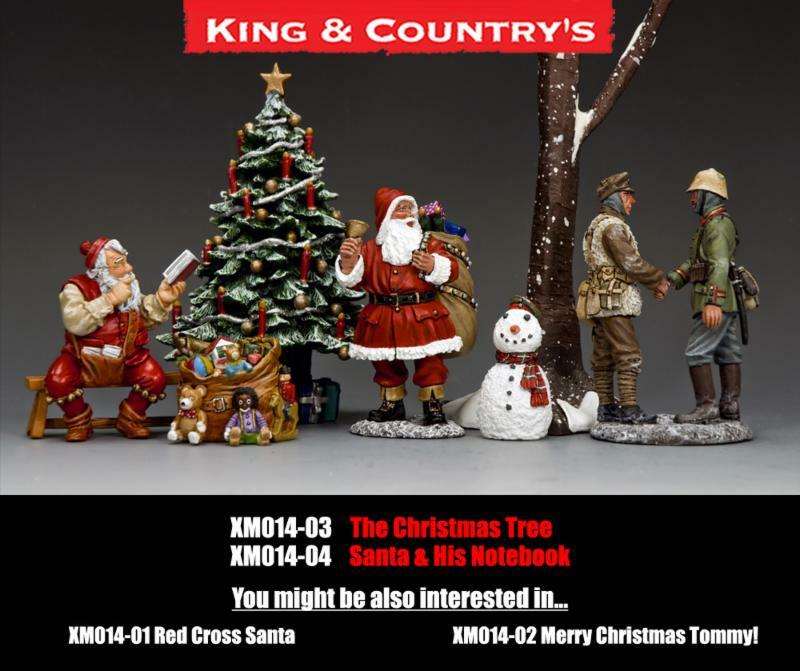 Thomas Gunn Miniatures - November releases are now in stock. 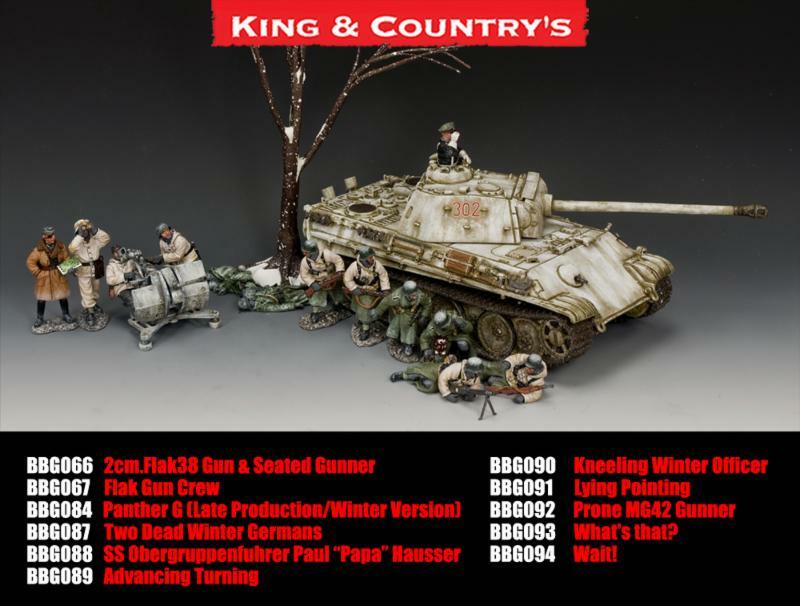 King and Country - November releases on the way! of singles from the latest release to our binder. on 18 September 1813 between Napoleonic and Coalition troops at Göhrde  in Germany. Check out my picture with Cobra Commander!